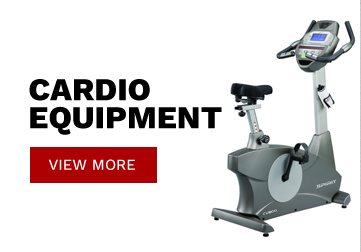 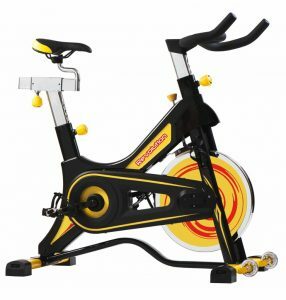 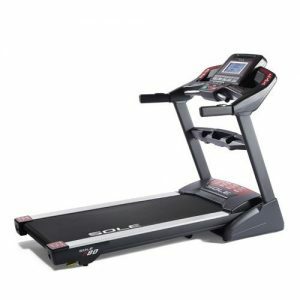 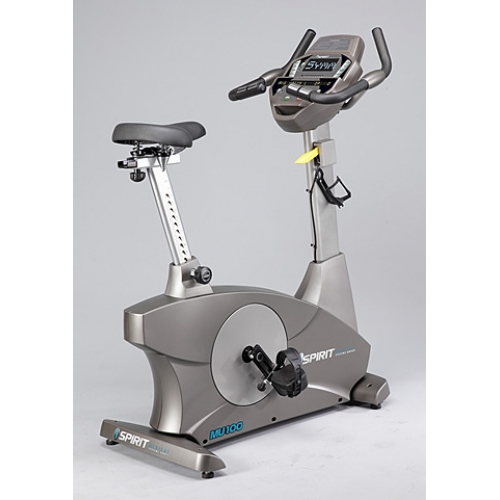 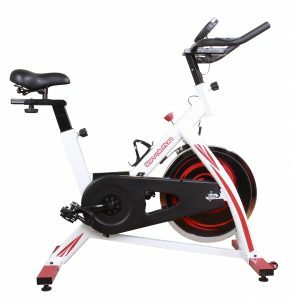 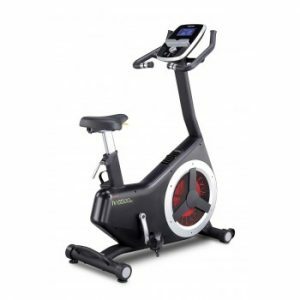 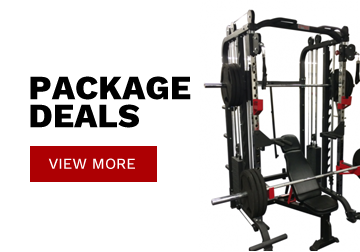 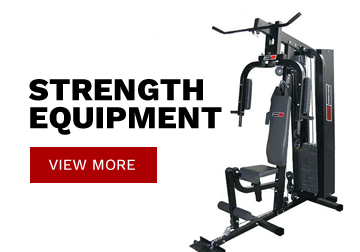 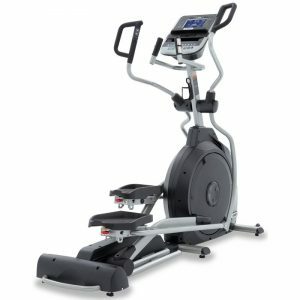 All Spirit Fitness elliptical trainers are designed with convenience, comfort, reliability, and aesthetic appeal in mind. 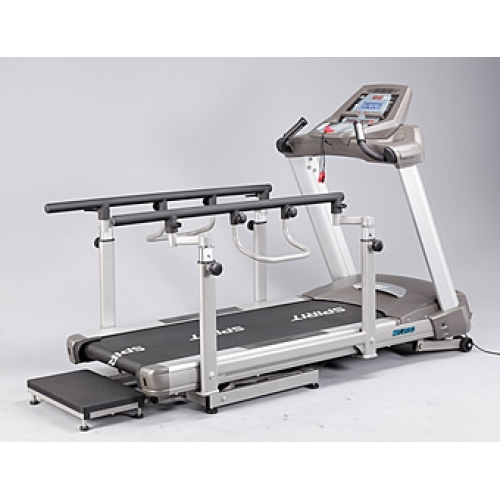 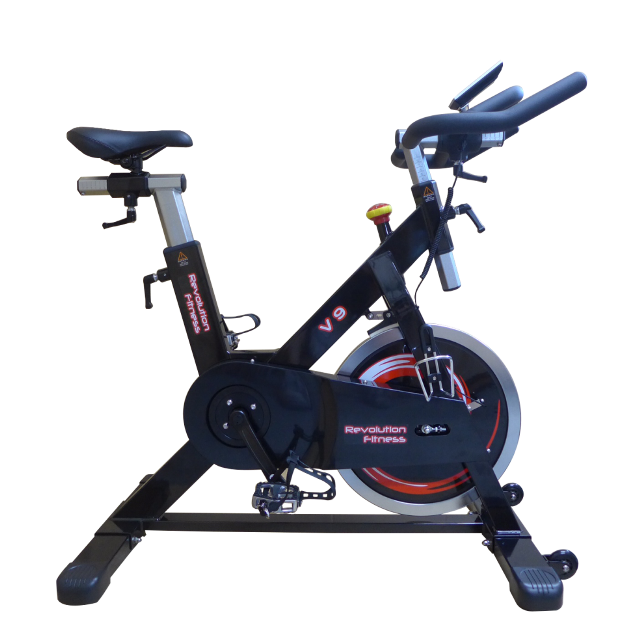 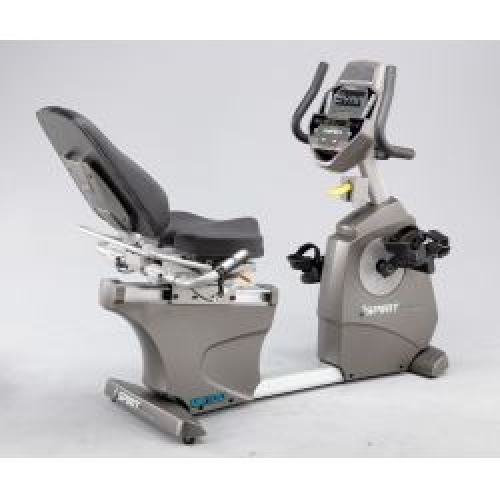 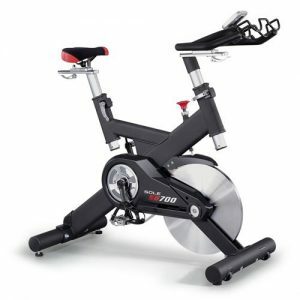 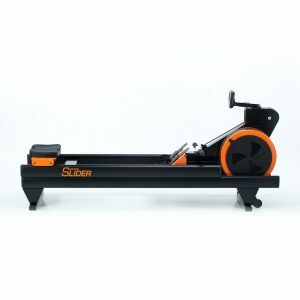 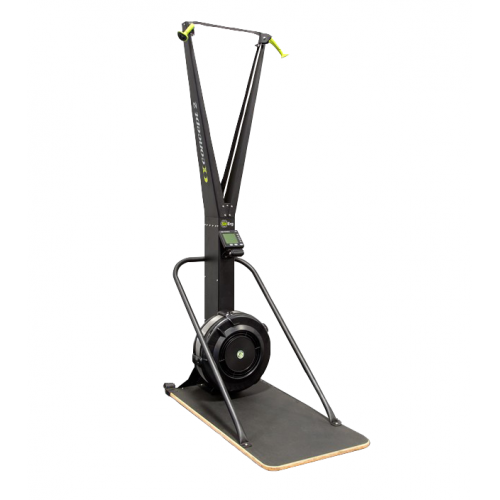 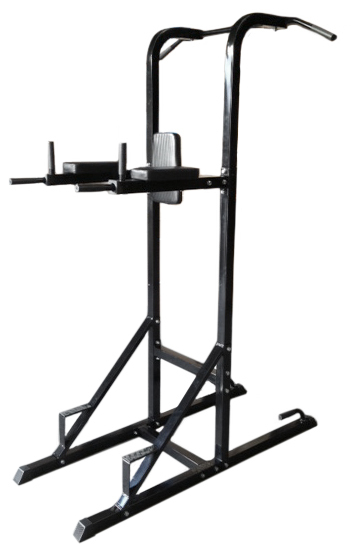 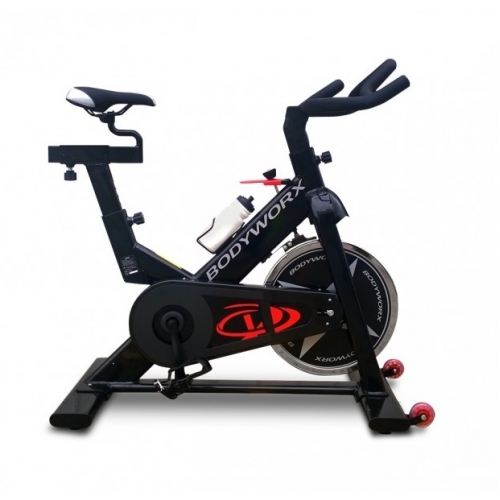 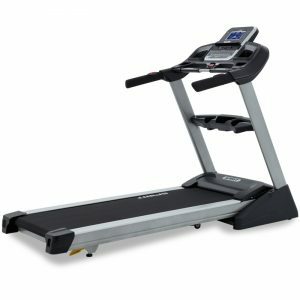 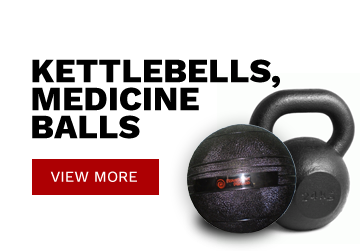 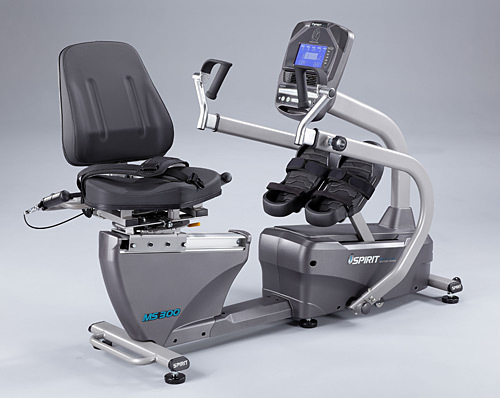 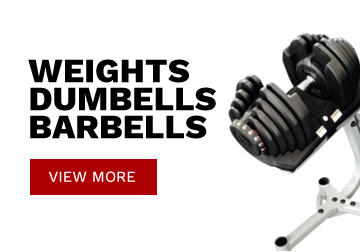 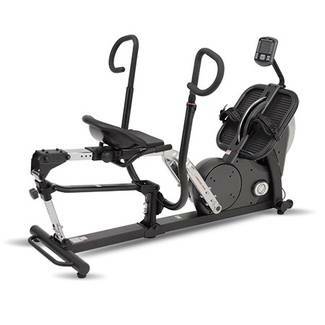 We are confident that if you enjoy the experience – proper ergonomics & biomechanics, a smooth, quiet stride, important workout data feedback, and challenging programs you will adhere to a regular exercise routine with whichever elliptical you chose. 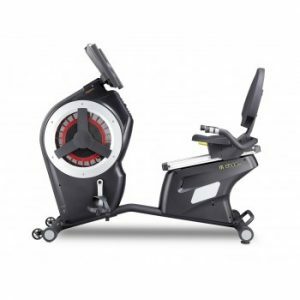 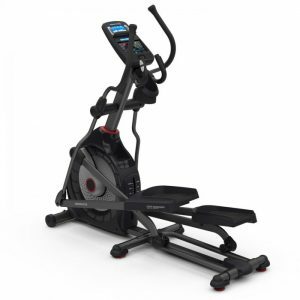 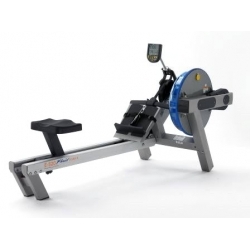 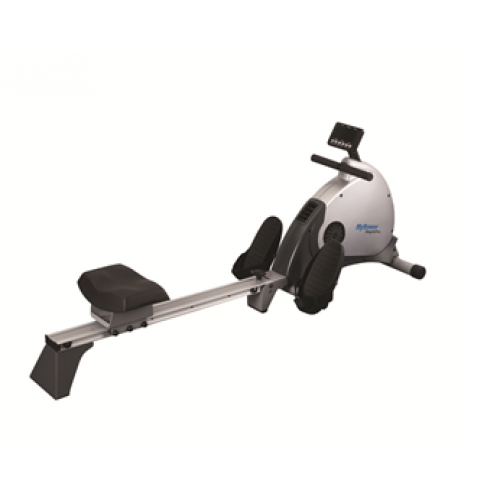 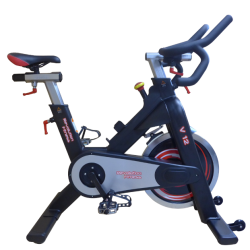 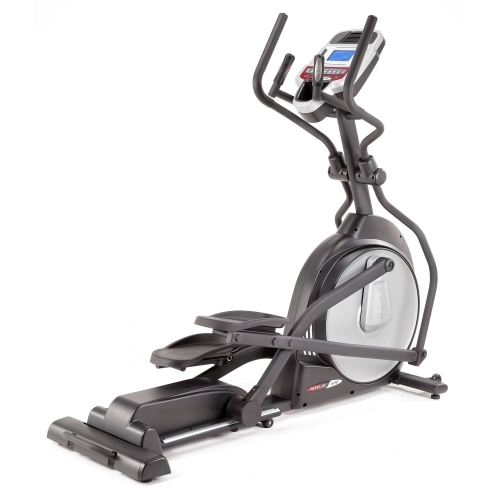 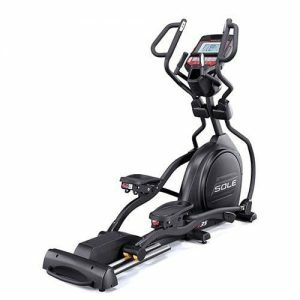 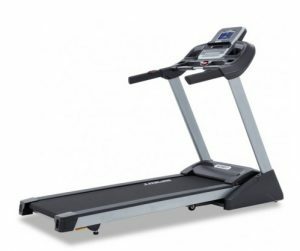 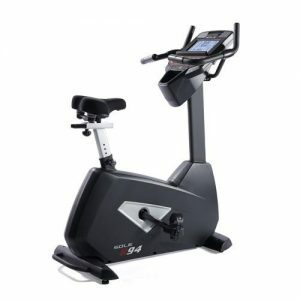 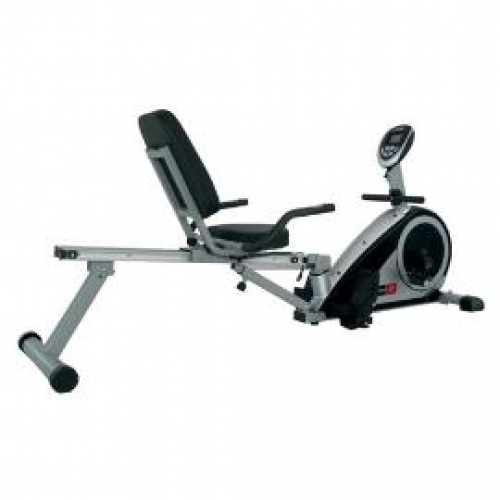 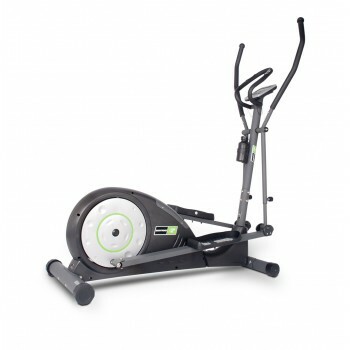 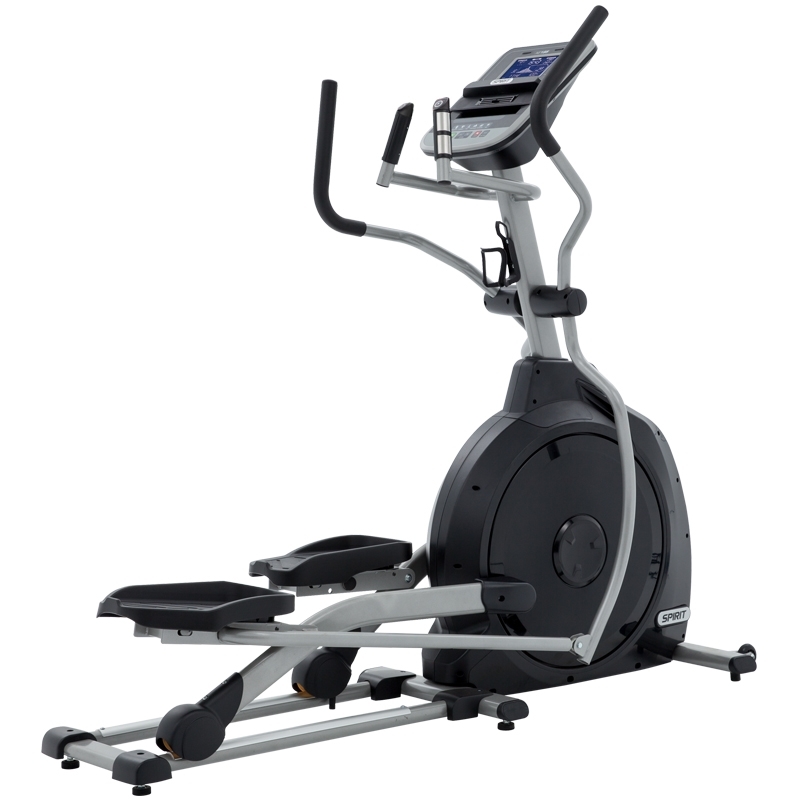 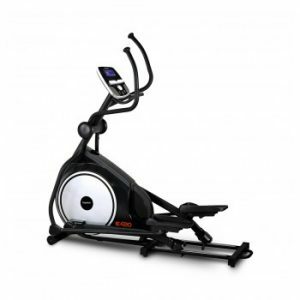 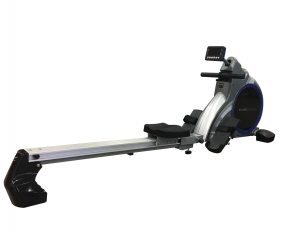 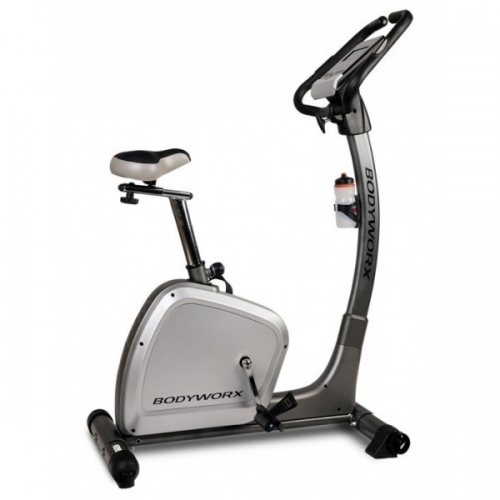 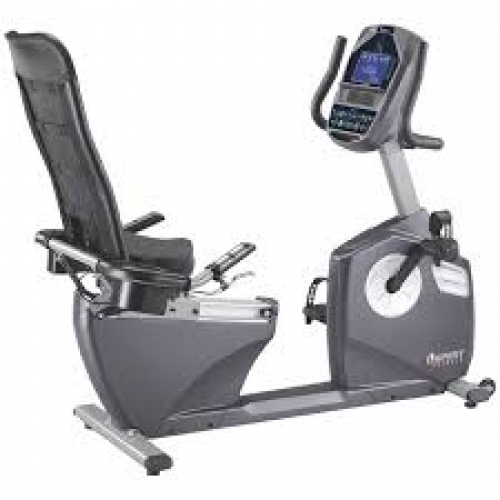 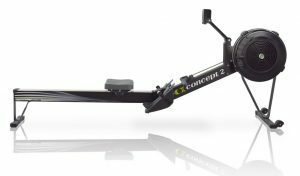 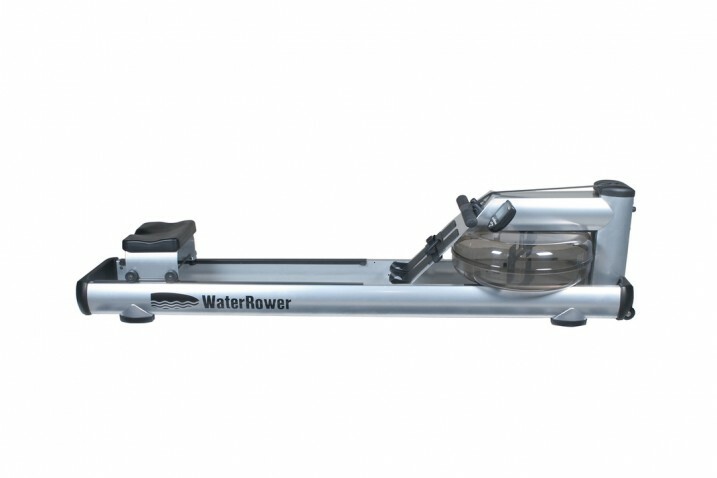 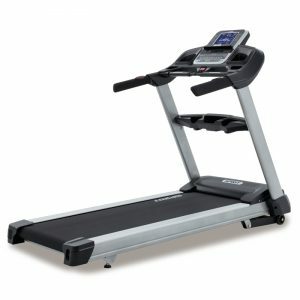 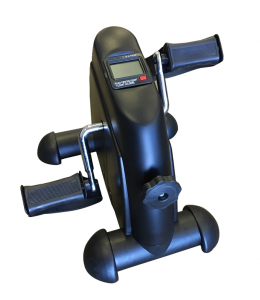 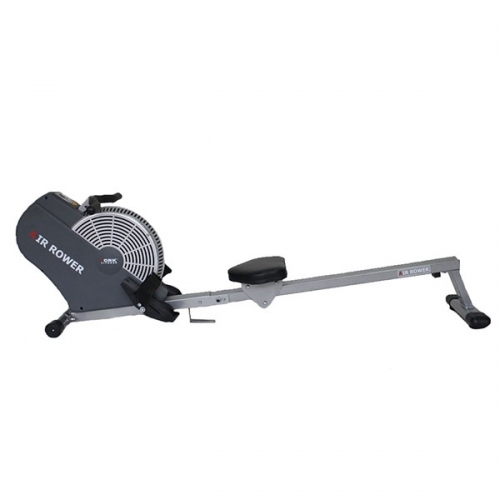 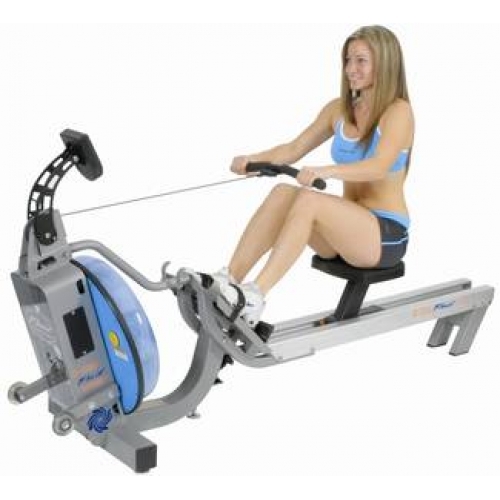 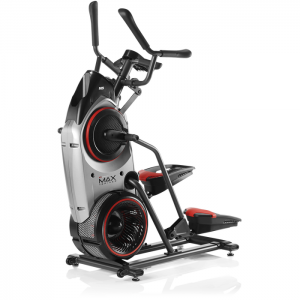 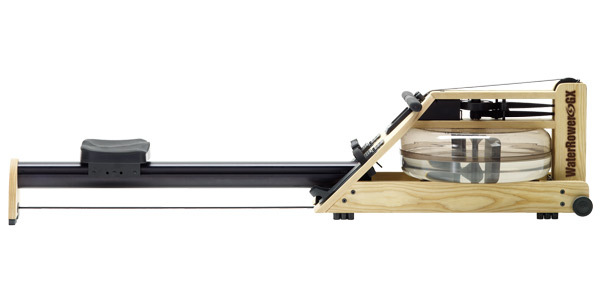 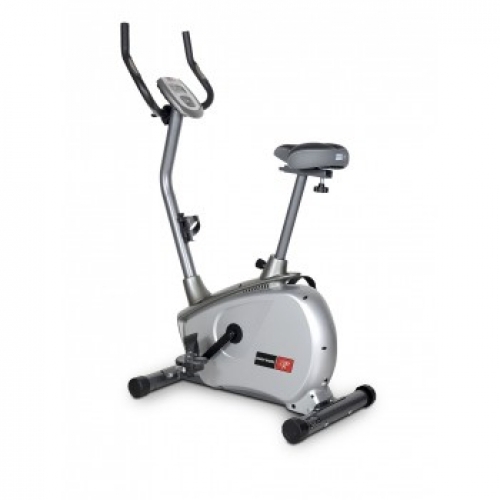 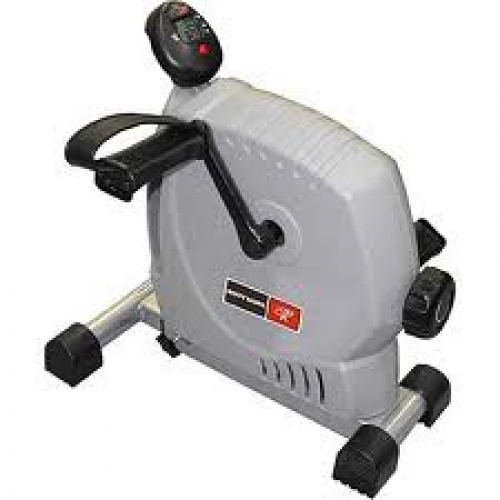 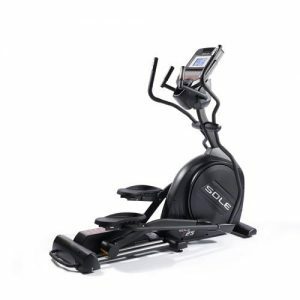 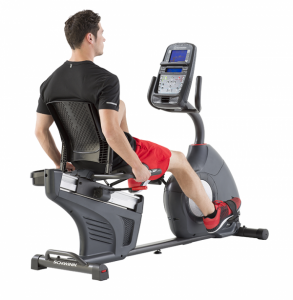 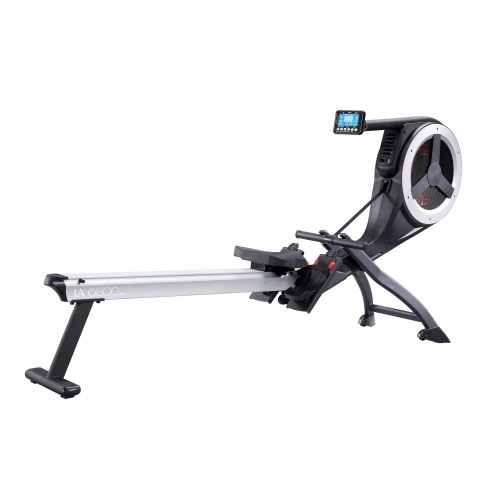 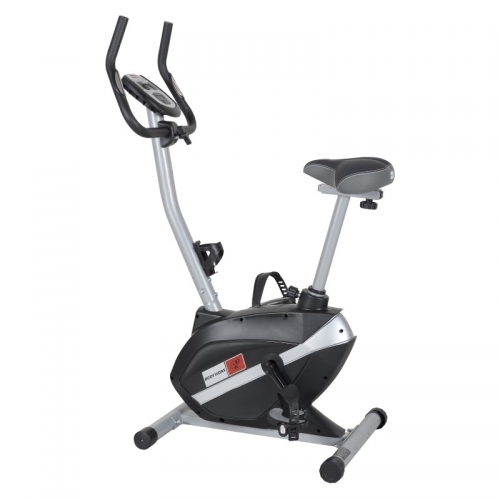 The XE195 is our entry level elliptical. 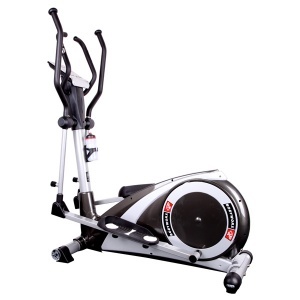 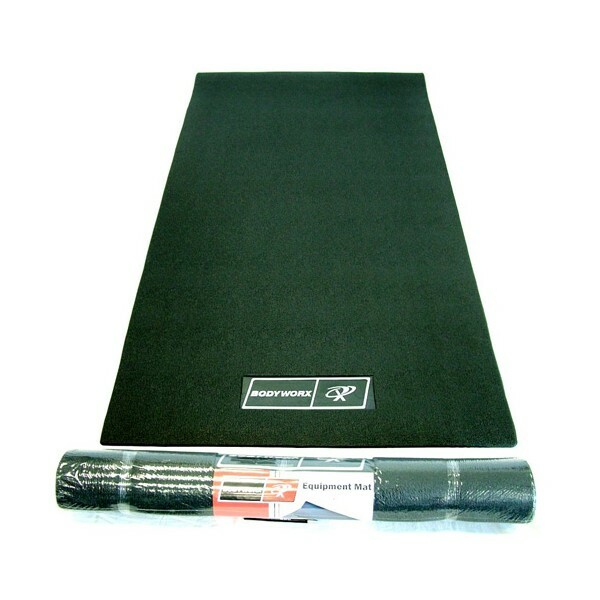 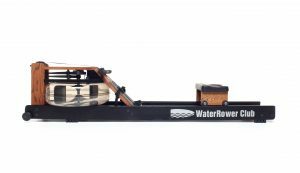 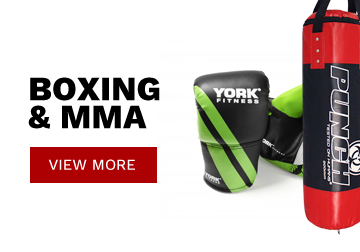 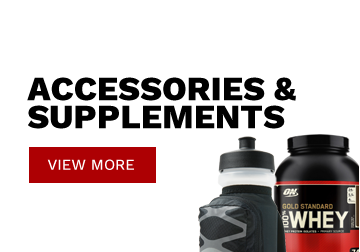 It is just as dependable as the other models, but with a few less programs and features.